Investors and First Time Buyers, This is for you.. 2 bedroom, 2 bathroom Ground Floor End Unit, s/steel appliances, electric f/place. 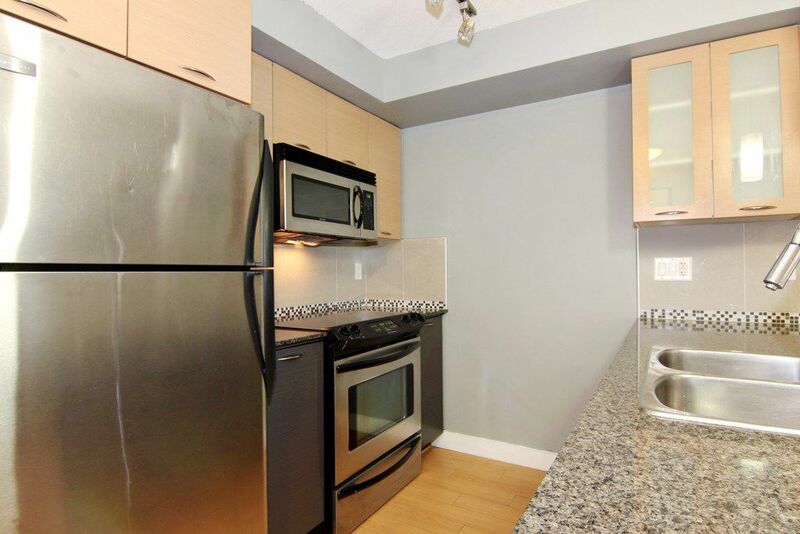 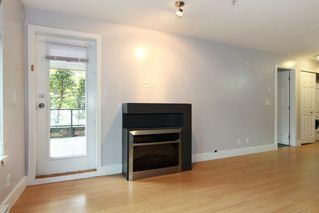 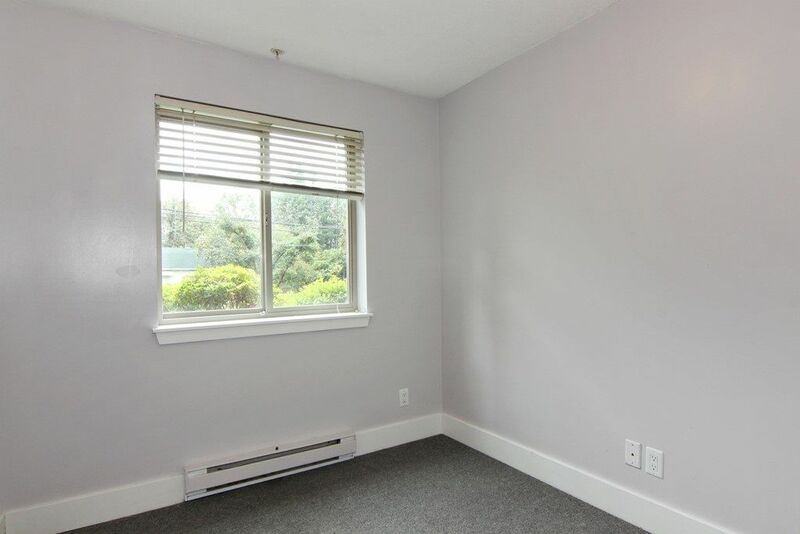 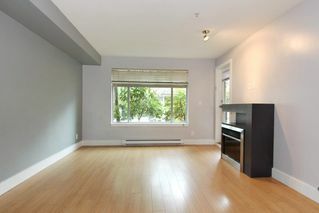 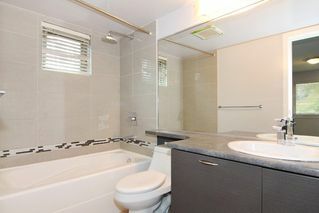 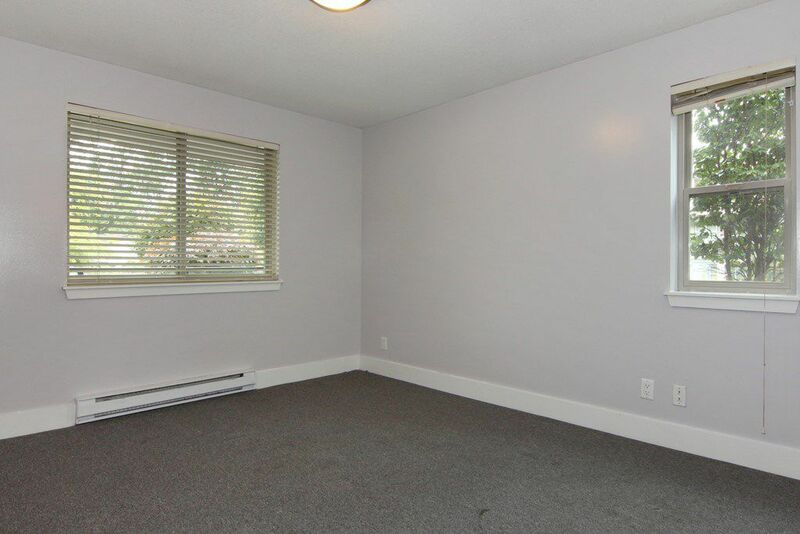 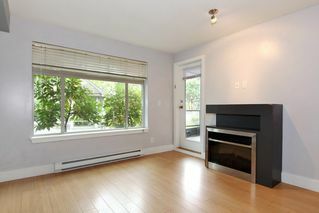 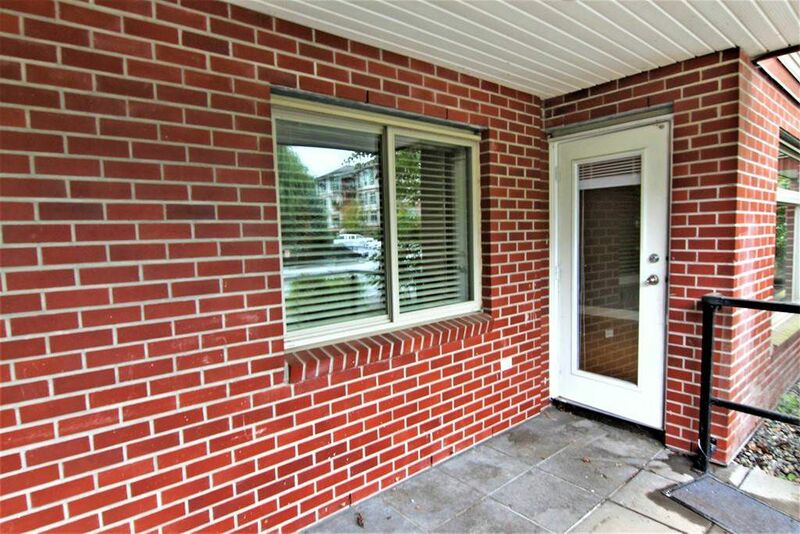 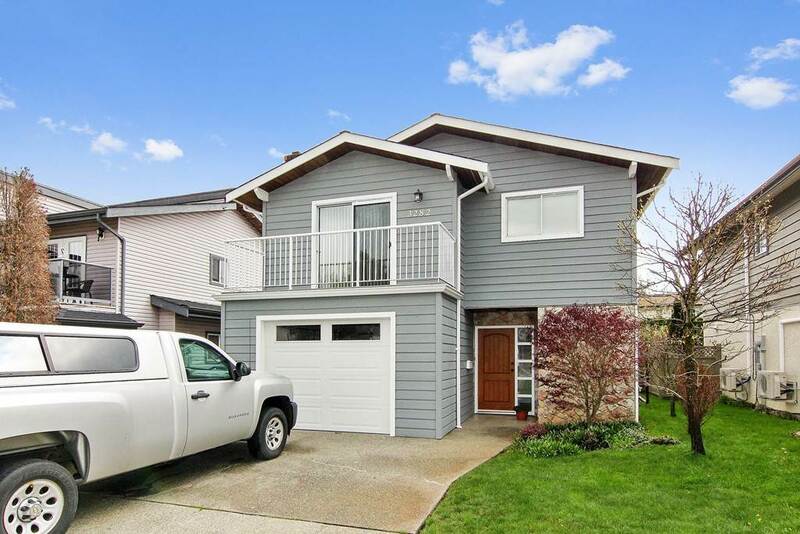 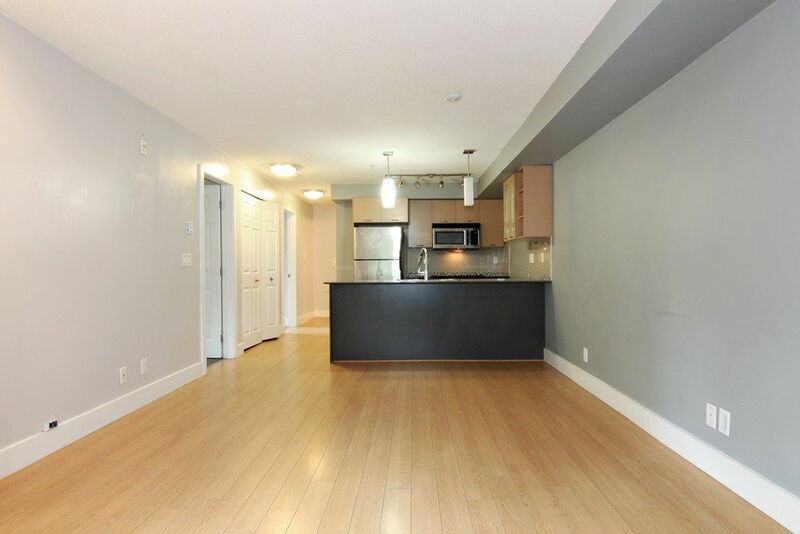 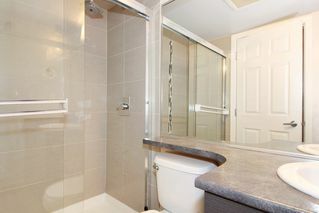 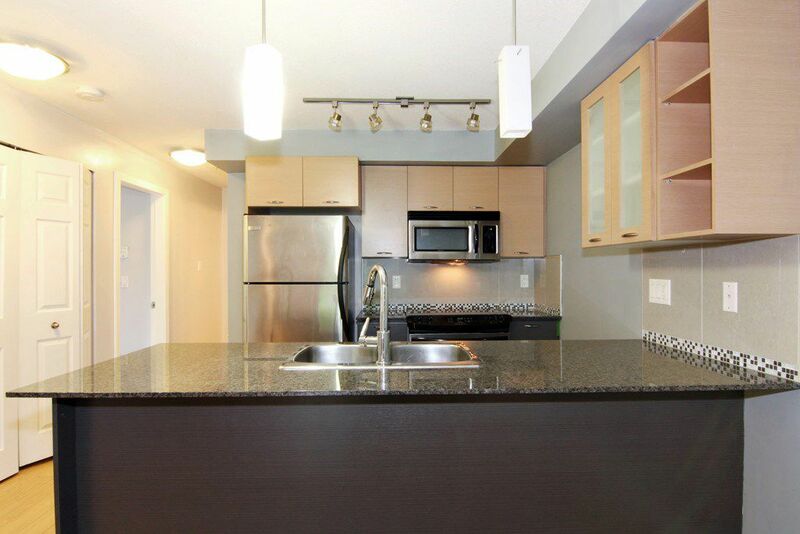 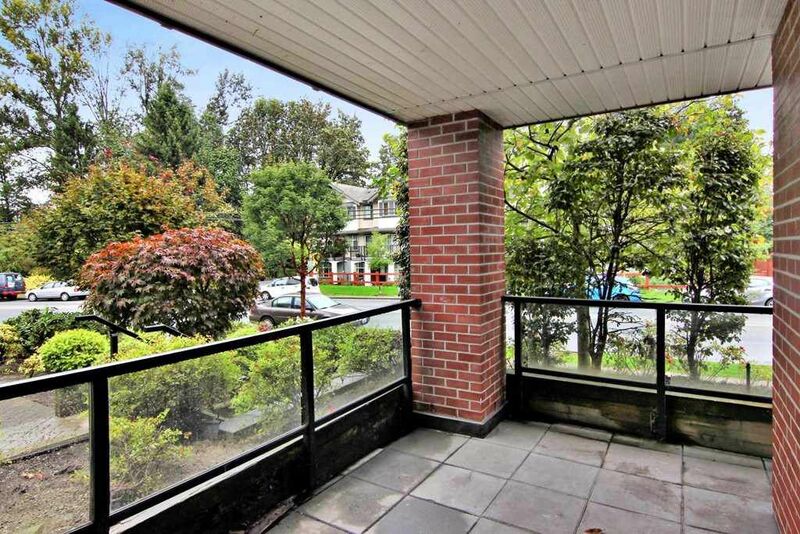 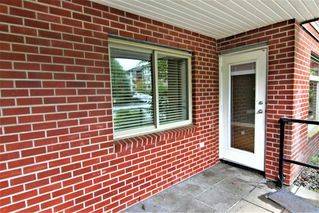 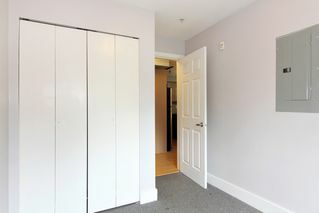 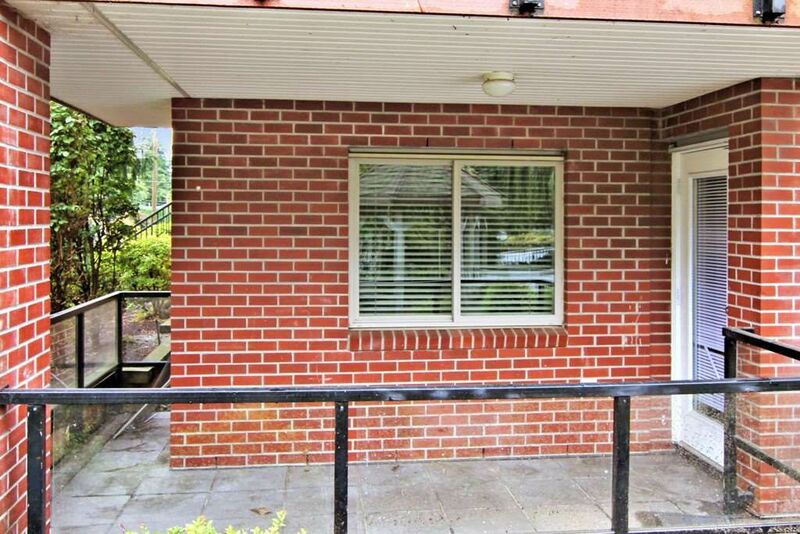 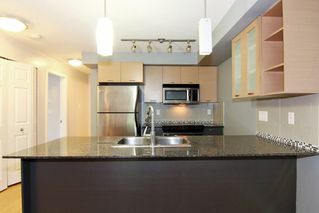 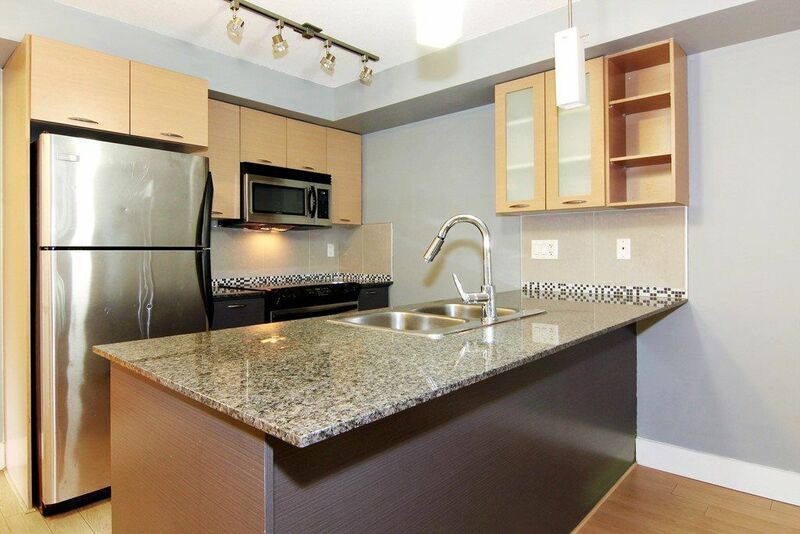 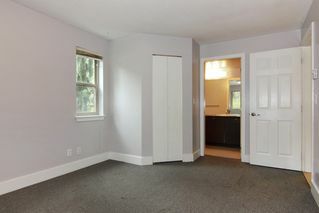 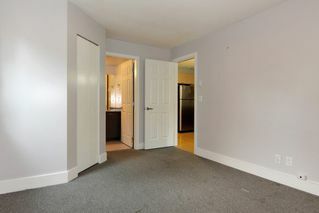 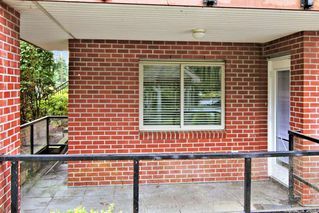 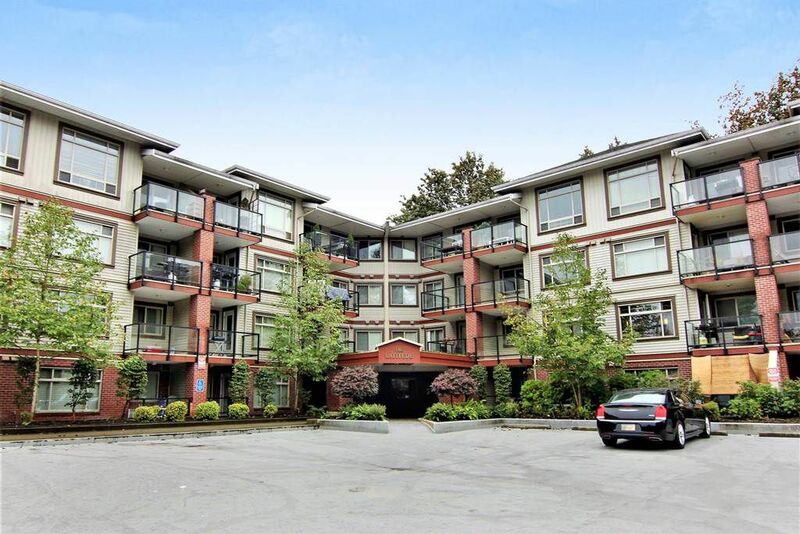 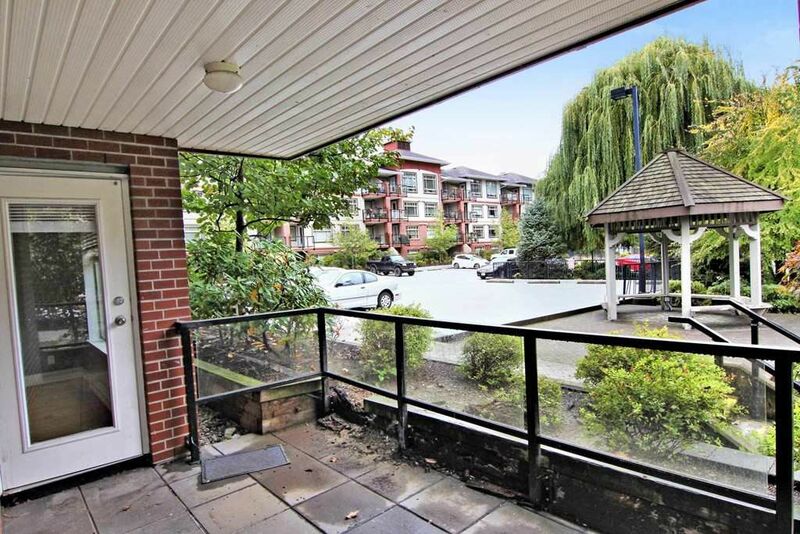 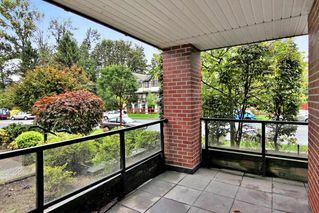 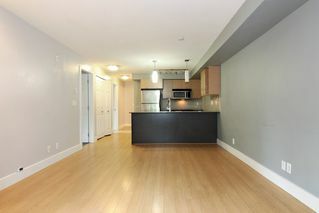 Central location, close to Transit, Shopping, and University of Fraser Valley. 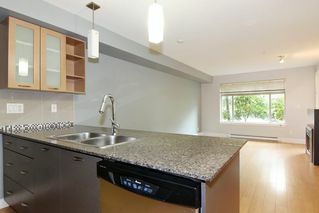 2 tandem parking spaces, STORAGE unit, Exercise and 2 guest suites for visitors. Large Patio area for those great barbecue days.